This Nigeria retirement planning guide is for proactive employees who desire to retire happy and financially FREE. Yes, retirement can be fun. But it won't be fun when you're always broke because you're stuck with meagre retirement pension payment. Unfortunately, that is exactly the challenge most retirees face right now in Nigeria. Yes, most retirees in Nigeria are surviving on pension payment that is about one-quarter of what they used to earn when they were in paid employment. Pause for a moment and think about that. Can you imagine yourself retiring and then living on a pension payment that is about 25 percent of what you currently earn? The sad state of retirees in Nigeria is appalling. It is heartbreaking to see really smart men and women who were once "well-to-do" individuals suddenly become broke and poor simply because they are retired. Don't want to end up like any of those retirees who look miserable because of retirement-induced poverty? Then it is time to rethink your retirement planning strategy. The truth is this . 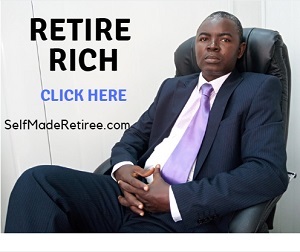 . . the conventional retirement planning guide provided by so-called retirement professionals have failed millions of employees in Nigeria. Employees who thought they had a solid retirement game plan suddenly discover, after they retire, that their so-called solid game plan was not solid after all. It suddenly dawns on them after about 3 to 5 years of retirement life that the peculiarities of advanced age and inflation has eroded the value of their retirement savings. Of course, many begin to tighten their budget. And as inflation eats further away at the value of their pension payment, many are forced to get online in search of retirement jobs for the elderly. Yes, many retirees have gone back into the labor market when their meagre pension was no longer able to make ends meet. This is frustrating! This is disastrous! Now you know what the problem is. The problem is that the majority of retirees become broke within 3 to 5 years after retirement, irrespective of how fat their pay cheque was when they were still in paid employment. How do you ensure you do not become broke and miserable after retirement? The solution is to start planning early for retirement. I call it self retirement planning. That is, you recognise that you will not remain in that lucrative job all your life. 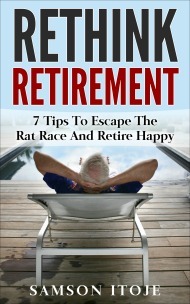 You recognise that you can be forcefully retired or lose your job any time. And therefore, you start retirement planning early in your career. A key component of self retirement planning is the focus on creating a second income source which is not dependent on your employer (since the biggest problem with retirement life is lack of sufficient funds to live a good life). Consequently, this Nigeria retirement planning guide focuses on three key areas to help you retire wealthy. 1. 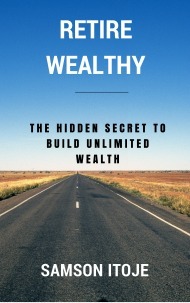 It teaches you how to save money for retirement. All future financial success starts with developing a savings culture RIGHT NOW that you still have a job and a consistent salary. 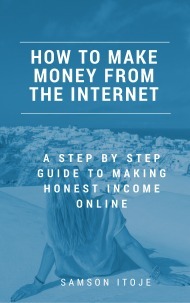 When you master the art of generating money outside of your paid job, you will begin to make more money from your side hustle than your day job. 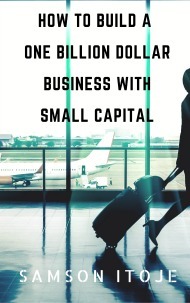 When you begin to make more money from your side hustle than your day job, you will no longer be afraid of losing your job or of being forcefully retired. 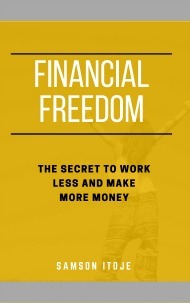 Yes, self retirement planning leads to financial freedom. 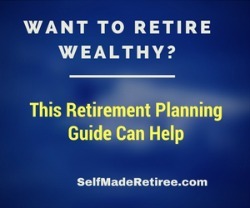 Click on any of the links above to get life changing information provided by this premium Nigeria retirement planning guide to help you achieve financial independence even after retirement. 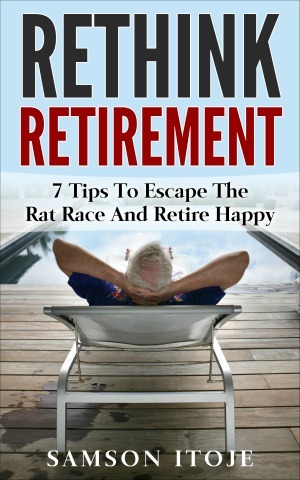 The 7-day FREE Retirement e-course titled, "Rethink Retirement - 7 Tips To Escape The Rat Race And Retire Happy" provides the training you need to help you attract money NOW as an employee and even after you retire. The 7-day e-course contains 7 Modules. And each module will be delivered to your email box, one module per day. Simple. This gives you 24hrs to reflect on the information covered in each module and evaluate how you can put it to use. 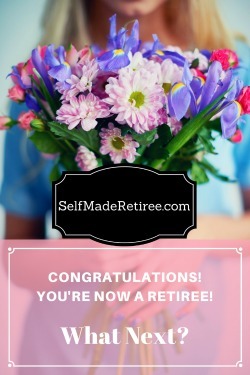 Please enter your email in the subscription box below to subscribe to the FREE 7-day retirement planning e-course. BONUS: You also get FREE access to our premium Entrepreneur Magazine when you subscribe to the FREE 7-day e-course. 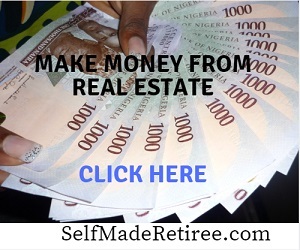 Real estate investing opportunity in Lagos Nigeria. 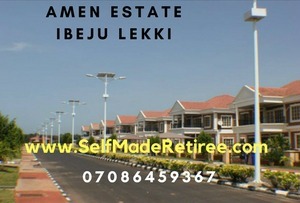 High return on investment land for sale in Lagos. Buy now. 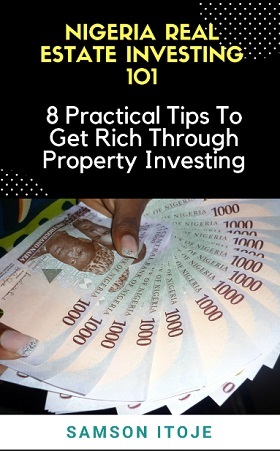 Make more money from your property investment. Sales leads software for marketing and sales automation. Facebook messenger lead generation, follow-up and conversational selling software. Guaranteed high conversion rate and increased sales. Virtual Assistant Software Nigeria. Messenger Instant Messaging App. Income Disclaimer: This web site is provided for educational purposes only. Any potential income levels discussed on this web site is not typical of what the average person will make in business. Understand that you're taking a big risk when you decide to start a business. Click HERE to read the entire income disclaimer statement. Office Address: 3, Marian Orisan Close, Igbogbo, Ikorodu, Lagos State, Nigeria. © 2019 Erimama Investment Company Ltd. All Rights Reserved Worldwide.